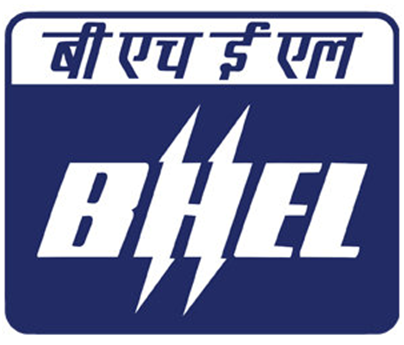 Bharat Heavy Electricals Limited, Bhopal has published notification for recruiting eligible applicants to Apprentices for Graduate Engg. & Diploma Engg. Applications are inviting for filling up the total 229 vacancies for following mention discipline. 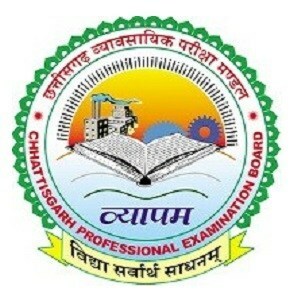 Require applicants to Graduate Engg. apprenticeship having Bachelors degree in relevant discipline & for Diploma Engg. apprenticeship Engineering/ Office Management for Technician Apprentices. Also applicants age should be in between 14 years to 25 years. Eligible applicants can apply to the posts by submitting their applications from following online applications link. Applicants first need to get register then have to submit their applications at following given address. Online applications are remain open till 10th December 2017 & last date for submitting applications is 17th December 2017. Applicants age should be complete with 14 years & should not be exceeding than 25 years. Upper age limit of 5 years for SC/ST & 3 years for OBC category applicants are relax-able. For Graduate Apprentices – Rs. 6000/- Per Month. For Technician Apprentices – Rs. 4000/- Per Month. Willing applicants can apply to the apprenticeship have to get register first from following official website link. After getting register online applicants have to fill the online application form from following link. Online applications applications form have to be fill with all necessary details about the applicants as per the requirement to the posts. Also applicants have to upload their scan copy of photograph as per the require scale. After completing online applications form applicants have to take pint out of the same & need to attach all necessary documents & certificates as per the requirement to the posts.